If you have been following our journey you will know that Chiara is not a great sleeper. In the past four years, we can count on our hands the rare times she has slept the night through. 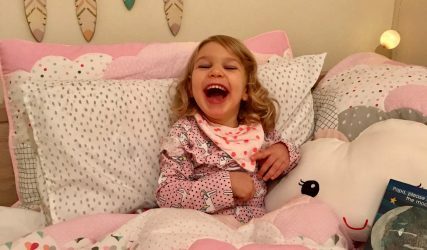 Sleep deprivation coupled with serious medical issues as well as the additional needs of Chiara, has made our nights and days extremely challenging at times. 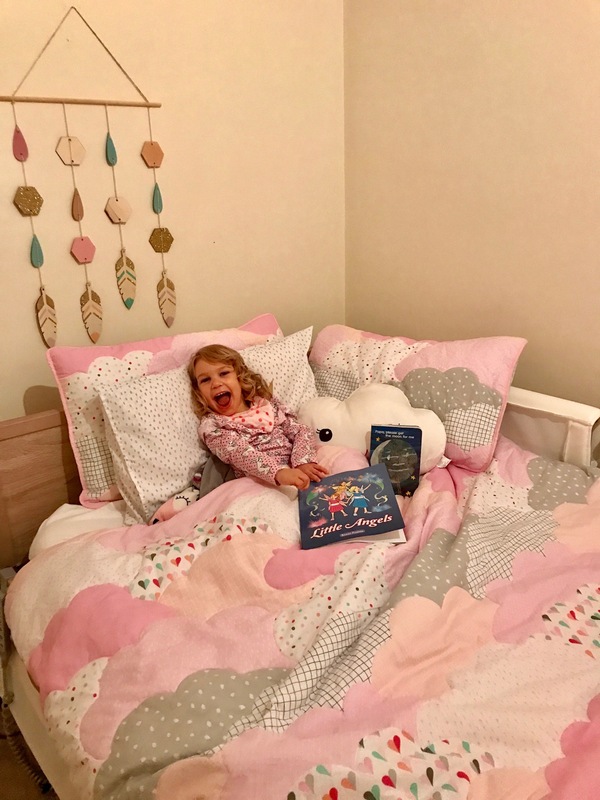 For a long time I have been on a mission to find a suitable bed system to accomodate Chiara’s complex needs as well as help her overall sleep, health and wellbeing. 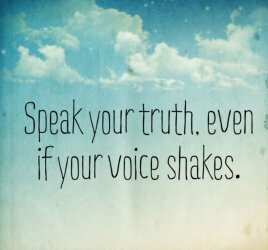 There have been various trials and meetings with Early Intervention teams yet no luck. 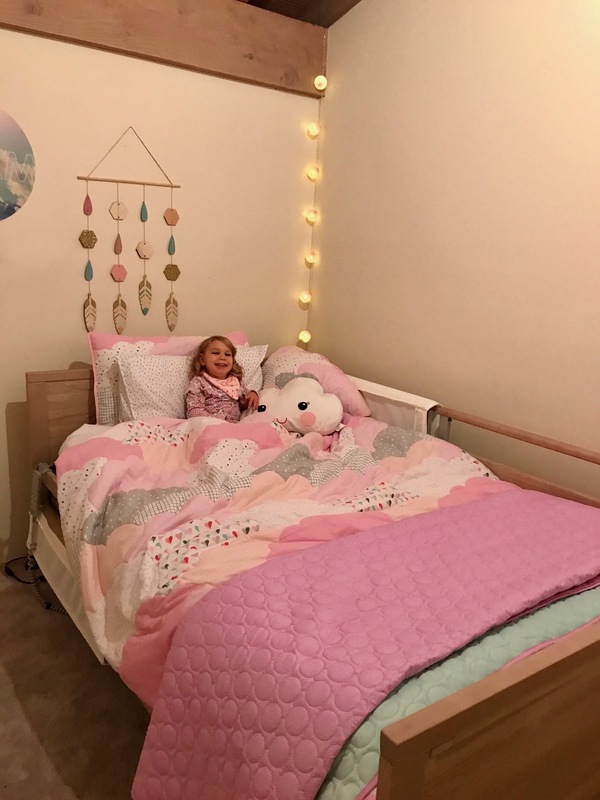 Then thanks to our friends at Owen James Di Candilo (another family who have a child with similar health conditions as Chiara) we found the perfect hi-low bed for Chiara. 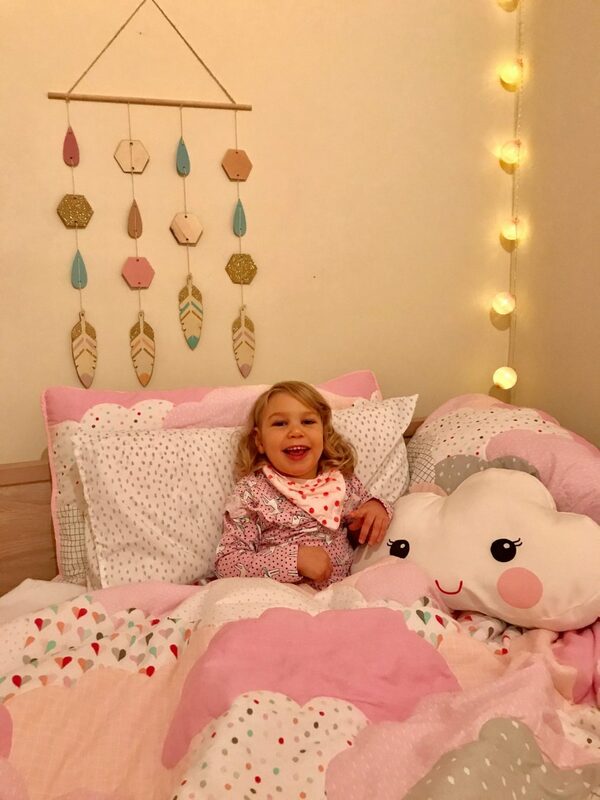 This bed has so many wonderful features to not only keep Chiara comfortable and safe during sleep time but also help with our backs in changing, lifting and transferring her. Chiara is unable to move independently, so we often have to reposition her limbs or turn her body from side to side throughout the night. 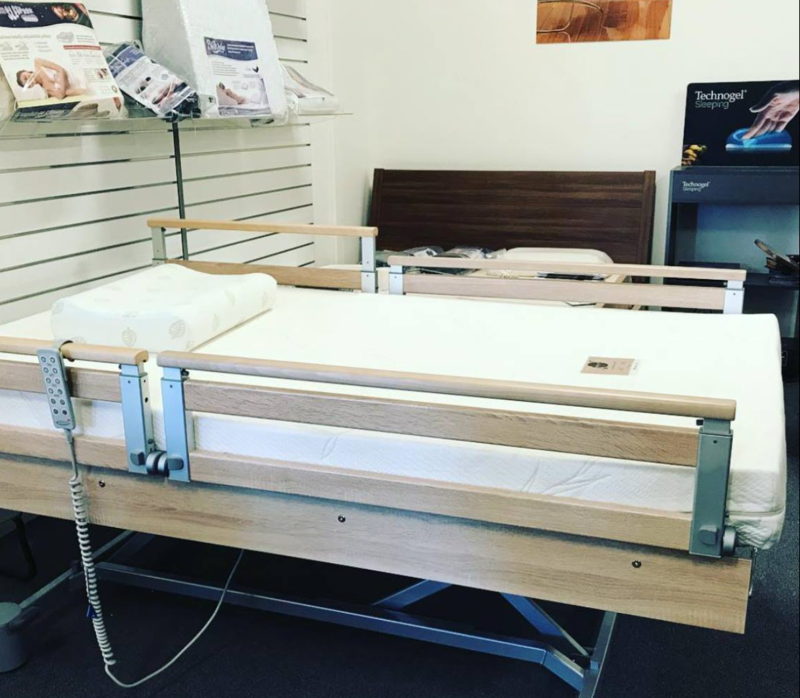 The Better Malsch Implulse 400 sleep system from Backcare is a huge change from the flip out sofa and futon that Chiara has been sleeping on. This bed also acts as a change table, so we can lift, change and transfer Chiara’s body weight safely. This bed will also allow us to incline and help Chiara’s breathing at night, especially during the winter months when colds are at their peak. Finally we had found the solution for Chiara and her sleep, such a relief. 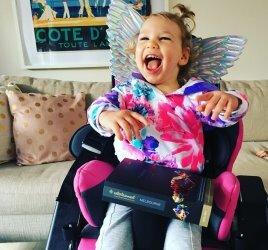 The next step was to apply for funding through NDIS, yet unfortunately Chiara’s plan did not include equipment like a medical bed, wheelchair or walker. Despite having supportive medical letters, physiotherapist reports and more trials we were not having any luck. Anyone navigating the system will know at times it can be a long battle. 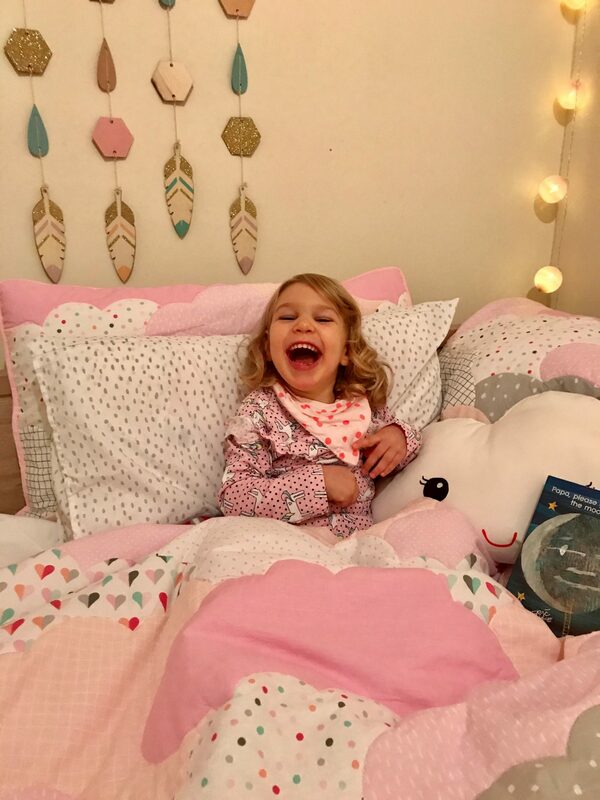 Fast forward to a few weeks ago, after our recent patch of broken sleep with Chiara, a trip to emergency at The Royal Children’s Hospital and the frustrations of not having a proper bed system for Chiara, I received some amazing news. One of my nearest and dearest friends had noticed the Facebook post about the bed trial and our subsequent nights and weeks of broken sleep. Lauren Robertson the Managing Director and Founder of Larger Than Life asked if she could donate the bed system to Chiara. As you can imagine our entire family was overjoyed with this extremely generous offer. There were tears of joy and happiness that finally we could purchase this incredible bed system. Such a heart filled gift that would help not only Chiara, but the rest of our family. 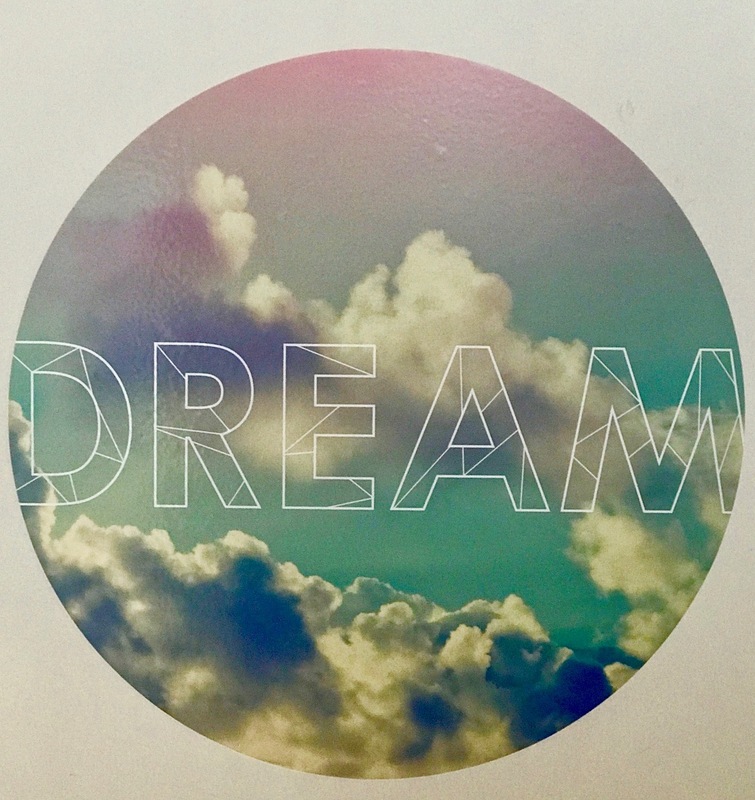 Then what followed was an incredible amount of support and goodwill to make it a reality. 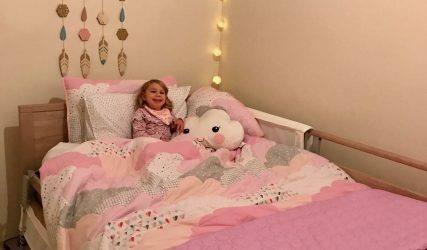 The Pettet Family Foundation so graciously helped with the donation process through their registered charity and they went one step further and also donated the mattress for Chiara. 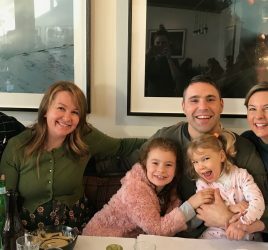 Thank you to Chiara’s Par Chris Roberts, who helped connect us to this incredible team at the Pettet Family Foundation. There were more tears of gratitude and relief as thanks to Lauren and her team at Larger Than Life and Geoff and the team at The Pettet Family Foundation, we were finally going to get the equipment Chiara so desperately needed. On behalf of Mauro and I, we would like to say our heartfelt thank you to all who were involved in making this happen. Without a lot of love and goodwill, this would not have been possible. Thank you Lauren for being a shining light for our family and an amazing friend. Love you! Thank you Geoff for being such a pillar of support and helping to make this happen. 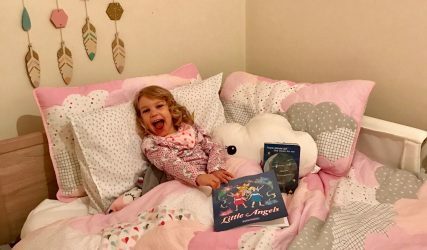 We will be posting more updates on this amazing bed, that will help support Chiara as she continues to grow. 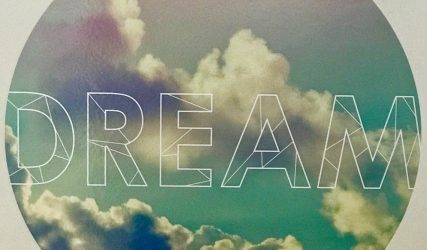 If you would like to know more about Larger Than Life Events: Creative Corporate Events Agency Melbourne click here. If you would like to know more about The Pettet Foundation, or possibly help to support this incredible registered charity click here. In loving memory of Bill, Cher, Rob and Sharni – The Pettet Family. 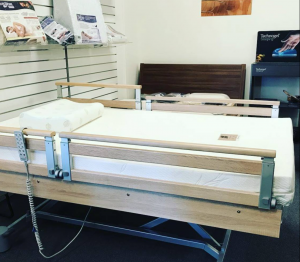 If you would like to know more about the bed system click here, the team at Backcare are so helpful. Thank you to all that made this happen, it was a team effort! Melbourne's 2016/17 Entertainment Book is here!